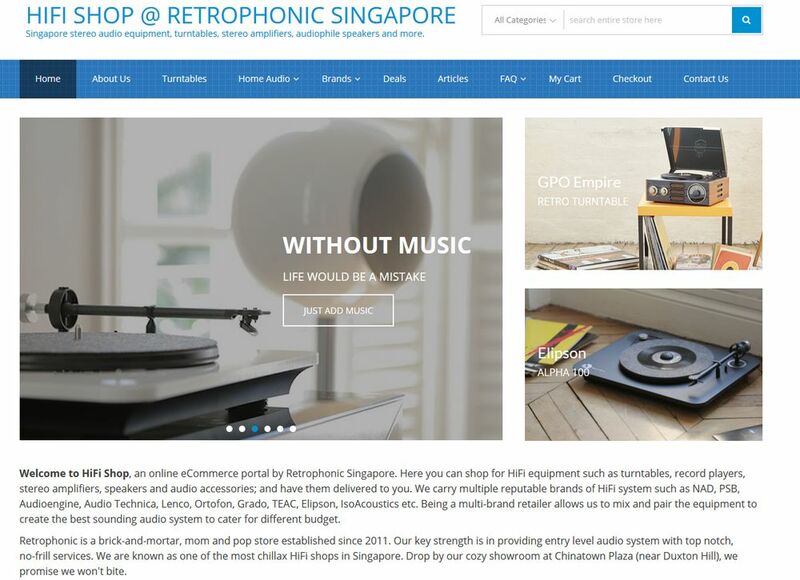 Retrophonic is happy to announce that we have just launched HiFi Shop @ Retrophonic, an eCommerce website dedicated for HiFi equipment, turntables, amplifiers, speakers, phono accessories and other very poisonous toys. 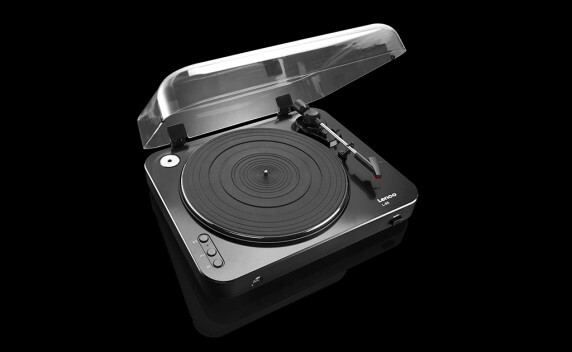 You can now purchase them online, pay by credit card / Paypal, and have them delivered to you. Easy peasy. 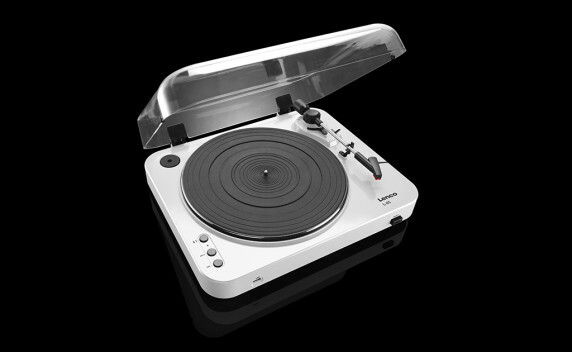 Compare to the old model L-83, this new model comes with an easy eject button that automatically returns the tonearm whenever you want to stop the music. Always available in black and white color. For red, green, yellow and grey, we need a few days to draw stock from our supplier. What HIFI reviewed Lenco L-85 on 1st July 2016 and rated it 4 stars. Read the review here. 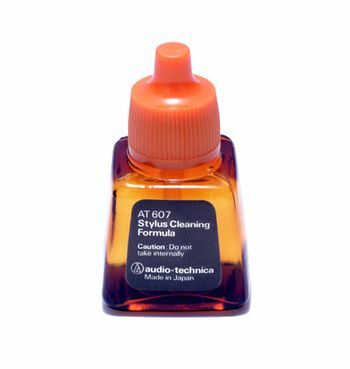 The AT607 stylus cleaning fluid extends both stylus and record life. The special cleaning formula dissolves dust and dirt known to hinder proper tracking. An applicator brush is attached to the cap for ease of use.